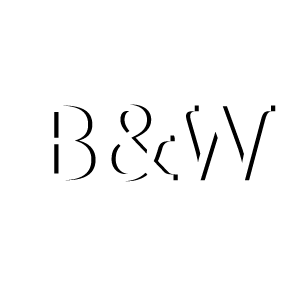 John W. Wolf | Bugg and Wolf, P.A. John’s recent graduation from law school marks the fifth generation of his family to join the legal profession. 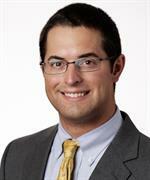 John grew up in Chapel Hill, North Carolina and graduated from Elon University with a degree in Political Science. John returned home to attend the University of North Carolina for law school where he graduated with Honors in 2017. During his time as a student, John served as a Teacher’s Assistant to Professor John Coyle, whom he assisted in revising CORPORATIONS AND OTHER BUSINESS ENTERPRISES: CASES AND MATERIALS (J. Coyle, T. Hazen and J. Markham) (West Academic Publishing, 4th ed. 2016). John’s practice areas include construction litigation and collections.